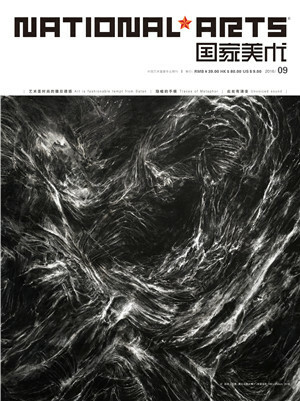 The 10th International Ink Art Biennale of Shenzhen and the 9th Shenzhen Forum for Ink Painting, sponsored by Shenzhen Municipal People's Government and co-organized by Shenzhen Fine Art Institute, OCT Contemporary Art Terminal Shenzhen and OCT Art & Design Gallery, will be held from April 20, 2019 to May 20, 2019. Both the biennale and the forum take "Ink at Current" as theme. The biennale is composed of four feature exhibitions: "Supreme Paradigm" "Boundless Ink" "Referring to Old and Enlightening the Present" and "Mature Forty". Shang Hui, Ji Shaofeng, Wu Hongliang and Yang Xiaoyang are curators of each feature exhibition and academic hosts of ink forum respectively. The biennale will be held in Shenzhen Fine Art Institute, OCT Contemporary Art Terminal Shenzhen and OCT Art & Design Gallery simultaneously. 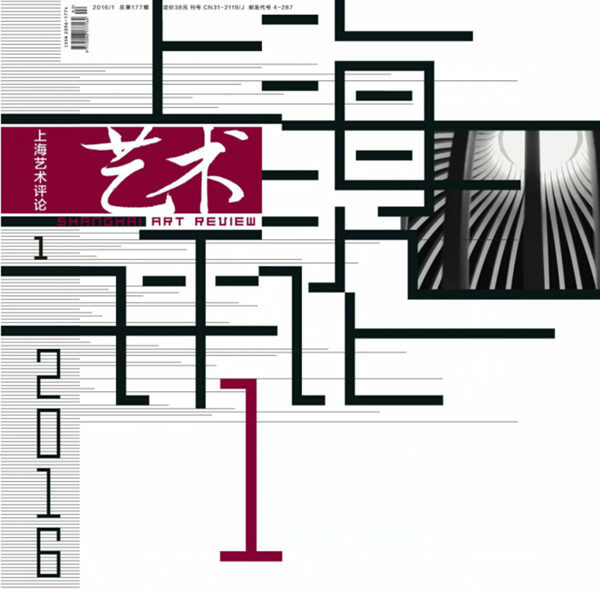 "The International Ink Art Biennale of Shenzhen" rooted in "The 1st International Ink Wash Painting Invitation Exhibition 1988·Beijing" and "The 2nd International Ink Wash Painting Invitation Exhibition 1992·Shenzhen". 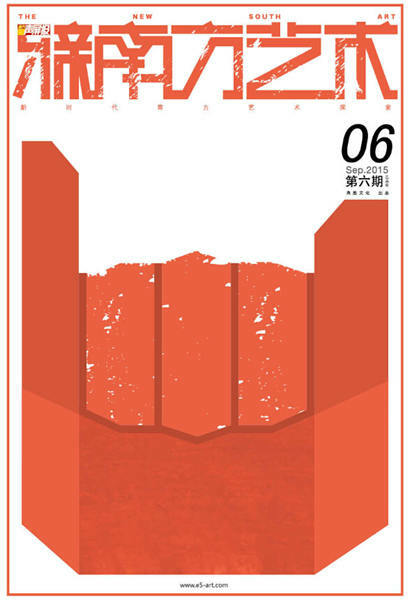 In 1998, the biennale was approved and established as a long-standing international art event by the Ministry of Culture of the People's Republic of China and sponsored by Shenzhen Municipal People's Government. The coming 10th biennale will witness 30 years' development of ink art in the modern times. Over the past three decades, each session of the biennale has been studying academic subjects that closely kept pace with the changes of contemporary ink art and accumulating art practice and works. Till today, the biennale has attracted up to more than 1,000 artists from dozens of countries and regions and displayed thousands of ink works, which have made up a rich and complete sample of ink art and show us a scroll of development of ink art in the contemporary era. 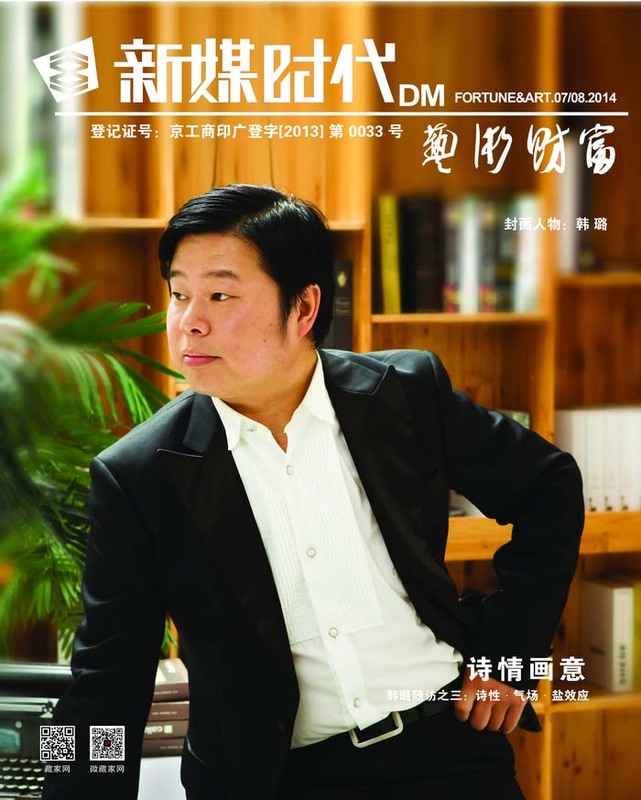 "Shenzhen Forum for Ink Painting" is a theoretic conference held as complement and augmenter of "The International Ink Art Biennale of Shenzhen". 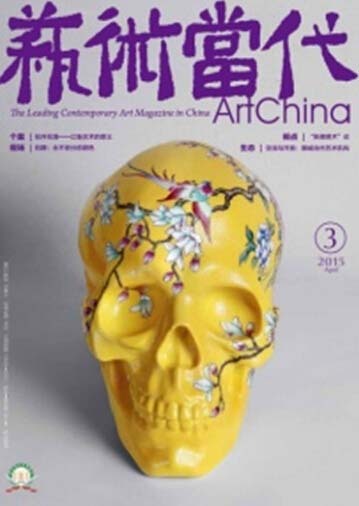 Over 200 Chinese and foreign art historians and critics have attended the forum. Their efforts influence and promote creation of contemporary ink art and leave fruitful academic achievements and precious historic documents for ink art research. Traditional Chinese painting was called "Guo Hua (Chinese painting)" after Western painting entered China. In the early years after the founding of new China, Prime Minister Zhou Enlai suggested officially replacing "Guo Hua" with "Zhong Guo Hua (China's Painting)". Ink painting is a branch of traditional Chinese painting. The painting circle has shown a multiple pattern in the innovation-oriented trend of traditional Chinese painting since the 1980s. Ink painting gradually became a synonym of Chinese painting because its comprehensive character included well different forms of Chinese painting in the phase of transformation. The biennale sets up ink as theme and clearly aims at promoting traditional ink painting "to the contemporary era, to the world". 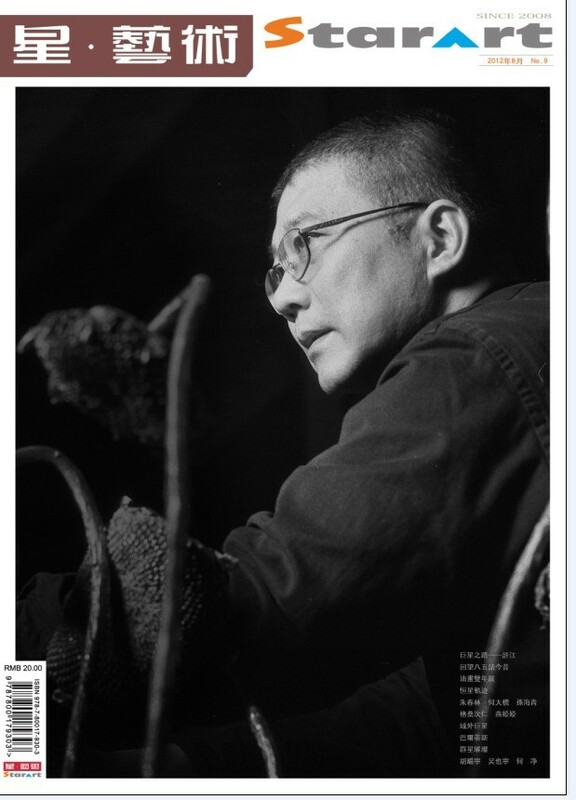 It examines the various expressive forms of ink art at current, displays the latest achievements, makes efforts to grasp the pulse of development of ink art and study its survival situation in the contemporary cultural context. The biennale also strives to develop new concepts of ink art, enrich its development space, propel its development progress to make it live. 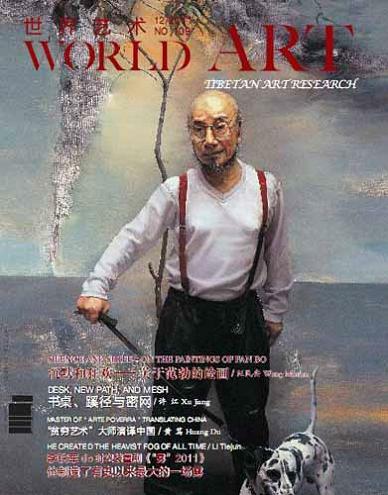 As a traditional art with a long history, ink painting, nourished by oriental philosophy and aesthetics, stands proudly in world art for its unique spiritual dimension and artistic charm. In the modern times, ink painting developed while inherited from the tradition, carried forward values of China's classic arts and became an important vehicle of our traditional culture. However, traditional ink painting is confronting a task of how to keep pace with the times: how to express modern life and spirit of the times and realize the aesthetic values of modern people; how to expand expression realm and be more expressive. As ink painting enjoys a special status in Chinese fine art and even the whole cultural life in China, it plays a key role in transformation of Chinese fine art in the contemporary era. 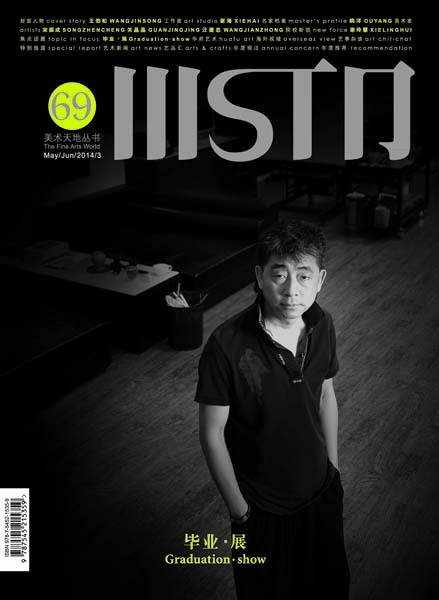 Today, facing an ink painting circle with prominence of various forces and different opinions, we believe that, it has been an urgent priority for us to attach greater importance to theoretical research and strengthen academic connotation of the biennale to continuously build it into a professional academic exchange platform for ink art and play its full part in propelling development of Chinese fine art and promoting excellent culture of the Chinese nation to the world. The biennale is themed "Ink at Current" to focus on diversified presentation of ink art in the contemporary cultural context with a consistent opening attitude. 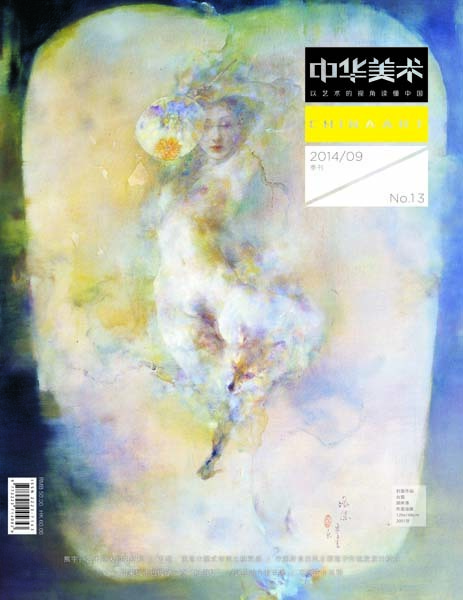 Shenzhen Forum for Ink Painting will kick off at the same time with the biennale. Researchers will make theoretical presentations on different concepts and forms in ink art creation and show works of practitioners. Through examination and study of current situation of ink art, we are looking forward to seizing its pulse, exploring path and direction on the way ahead and triggering thinking and prospect of its future together. The biennale and forum include four topics centering on the theme. Elaboration of each topic highly respects and gives full play to scholars' independent viewpoints and different understanding of participants. Topics of each exhibition and the forum communicate and interact with one another to bring out their best and achieve harmony despite arguments. We hope that the biennale would be a platform for gathering of diversified opinions and art forms of ink art. The concepts of Chinese painting and ink painting came into being respectively 100 and 40 years ago with an evolution theme of being transformed. The purpose of transformation is for the concepts to be vigorously living in the ecology of art instead of being memorized as heritage. 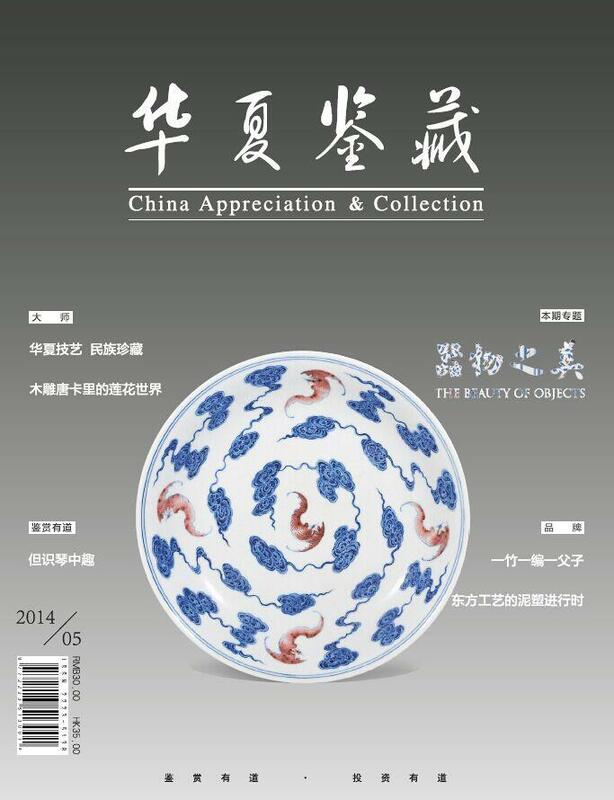 Hence, we see an ongoing process of optimization and improvement of both Chinese painting and ink painting. However, problems occur at the same time. We gradually forget the nature of their spirits and the essence of techniques. So in recent years, the art circle began to pay attention to the so-called outdated ideas and ways which took time travel in name of "old". It is rather interesting that when we review these ideas, we feel fresh - because they are no longer inharmonious with the modern society but look in fashion. 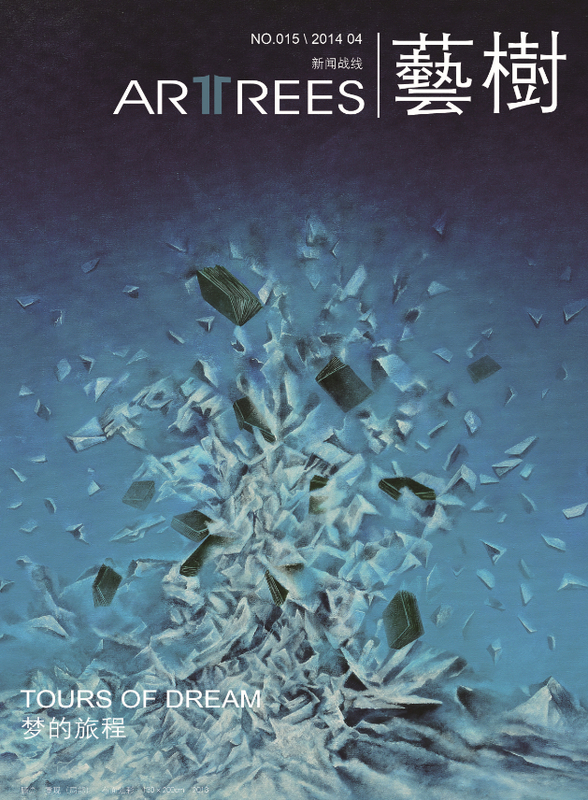 Therefore, this exhibition is intended to present in multiple dimensions those artists who have never abandoned the tradition, and try to make contemporary expression in a proper context. Those artists live in the modern times, but they adhere to the tradition. So their art is not "new out of old", but "new as well as old". "New" and "old" are in equal position or even blended. In here, "old" stresses those permanent qualities and an attitude that cherishes the lofty and the old, just as Mr. Zhu Zhiliang said "being lofty to surpass and being old to go through time". Works of these artists are not rigid, because the "old" in the works can go through changes of time due to its openness and inclusiveness. This exhibition activates and shows the vigor inside the "old" to focus on the theme of "Ink at Current" in the modern exhibition space. We not only concern the way of presenting works, but attach special importance to building a space for audience. Especially when handscrolls and albums with Chinese characteristics meet audience face to face in the exhibition, the estrangement will be turned into amiableness unconsciously and art will return to real life. In general, as an organic part of the biennale, we hope this exhibition would refer to tradition and further inspire ink art at present and in the future. 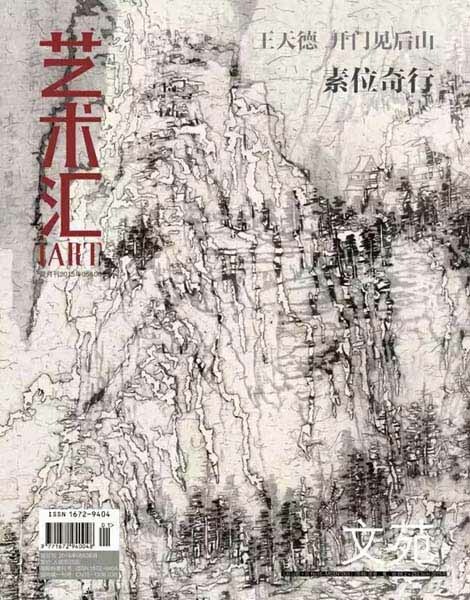 "Ink at Current" aims at examining development of ink painting in the new era However, the purpose of "Supreme Paradigm" is to study ink paintings that have turned from traditional literati painting to reality. They follow the criteria of modern aesthetics, but still pay particular attention to interests of ink. From this angle, these paintings still follow the concept of Chinese painting and can be typically categorized as figure, landscape as well as flowers and birds, but it would be inaccurate to have them judged merely by concept of ink. Though ink and brush remain a basic language for the expression of Chinese culture, the creators behind these paintings pay more attention to visual elements falling outside of the ontological language of Chinese painting such as modeling, schema and color rather than principles of ink painting. It's arguably reasonable to say that transformation of Chinese painting in the new era are mainly reflected by absorbing and merging these modernistic visual art elements and to a moderate level, referring to Western contemporary art ideas. That said, ink and brush, regarded as the principal part in Chinese painting's modernistic transformation, upholds still the traditional ink system and intrinsic quality, but it is transferred to be used in forms dealing with modernistic visual experience such as modeling, schema and color, and coupled with individualized creation of art subjects, diversified ink styles and features are therefore formed. If literati painting used to focus on using ink to achieve individuality, then the modernistic transformation of Chinese painting in the new era attempts to make personalized combination between existing ink technique of literati painting and modeling, schema and color, that is, a personalized complex of ink+, like ink plus modeling, ink plus schema and ink plus color. In this complex, all art elements mutually intersect and infiltrate. 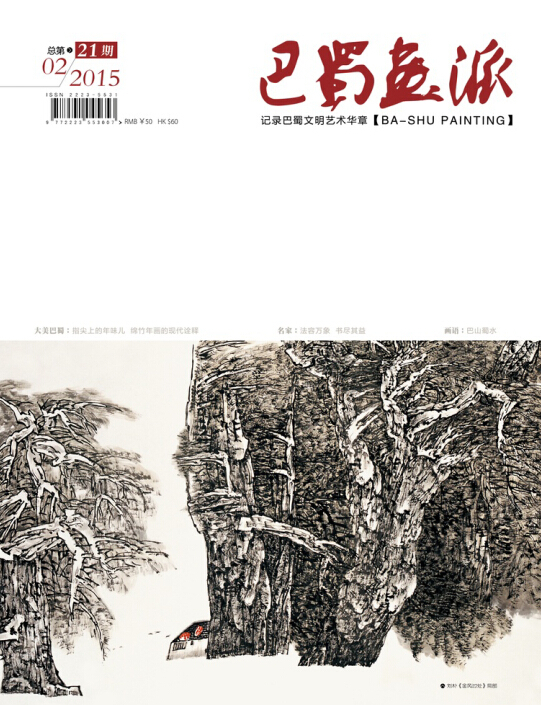 This exhibition stresses "supreme paradigm" because this art methodology of "ink+" that connects eastern and western art as well as traditional and modern art, has become a common path and paradigm of contemporary transformation of Chinese painting. However, only artists who reach a certain altitude in art, academic appreciation and savviness could achieve a historically significant supremeness of individuality and realize free humanity - an ideal pursuing art modernity. Ink art roots in national culture and is a cultural symbol of etiquette and ceremony. Development of ink art in the present society reflects the structural transformation of China in society, politics, economy and culture. Ink art plays an important cultural role in communicating China and the world, east and west, history and present, home and globe. On one hand, ink art should be in harmony with the modern society; on the other hand, as etiquette and ceremony of Chinese traditional culture, it should merge with contemporary civilization thus to facilitate its innovative development and creative transformation. Therefore, this exhibition aims at building a spiritual and cultural field for ink art. 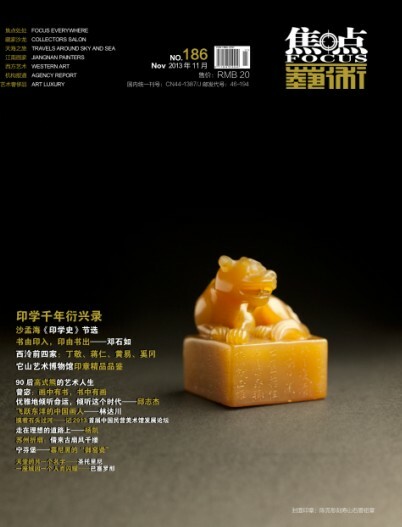 "Boundless Ink" will present not only a field of knowledge and culture of the current society but China's serious thinking and passionate expression in process of modernization in the new era. The three units of the exhibition - Nature of Ink, Domain of Ink and Image of Ink - will spotlight issues concerning bound, identity, definition of ink, and changes as well as diversified opinions of ink art. 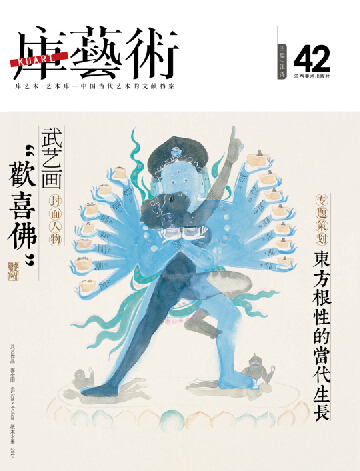 An academic seminar focusing on "Change of Ink Art and China in the 20th Century" will be held. 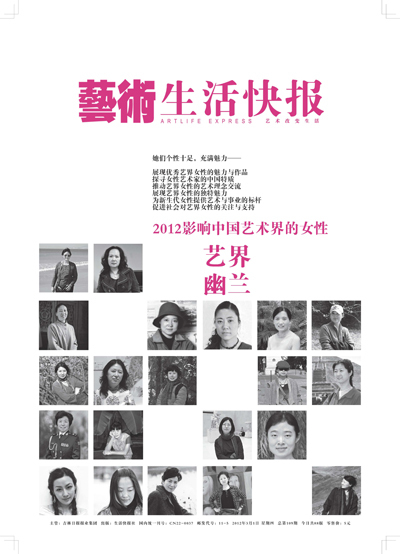 The selected artists are also agitated by the trend of development of the Chinese society in the 20th Century. As if by prior agreement, they choose contemporary ink which is completely different from traditional ink, to express their cultural stand and thinking. Though some of them use traditional ink media, their ideas are closely connected with the current society. Therefore, ink multimedia, light installation and videos have led ink from two dimensions to three dimensions and from stillness to dynamics, thus enabling ink to enter into wider public space where splendid ink art change people's stereotypical understanding about ink art. At thirty, one should be independent and steadfast, while at forty, one should be able to develop a mature mind. 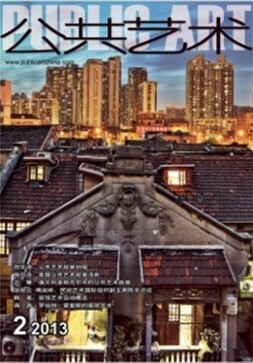 Thanks to its adjacency to Hong Kong and Macao as well as the pleasant climate, in the early 1980s, Shenzhen became a window of China's reform and opening up, which in turn served as a springboard and temporary habitat for domestic ink painters to enter international market. 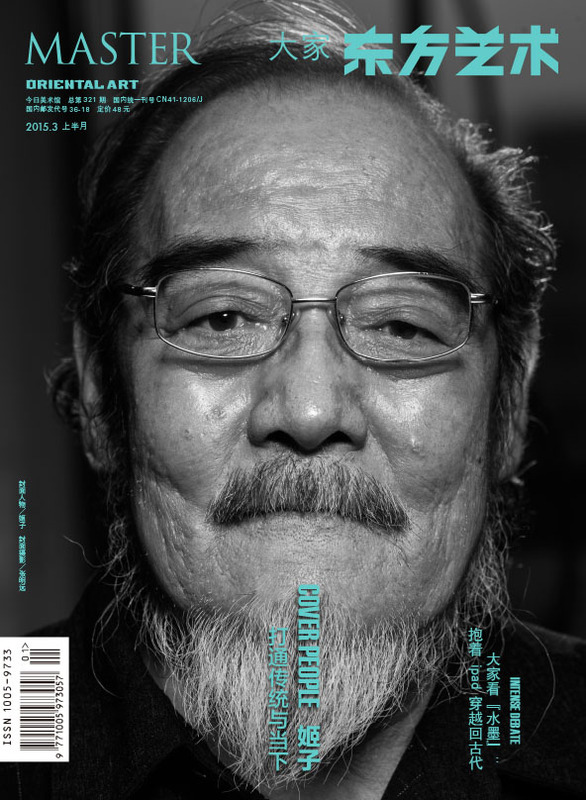 Though very few local artists were professionally engaged in the creation of ink painting, from all over the country, artists were attracted to Shenzhen to keep up with the pace of reform and opening up, laying talent foundation for the forming of Shenzhen ink painting circle and a full-fledged as well as diversified troop of art creators. 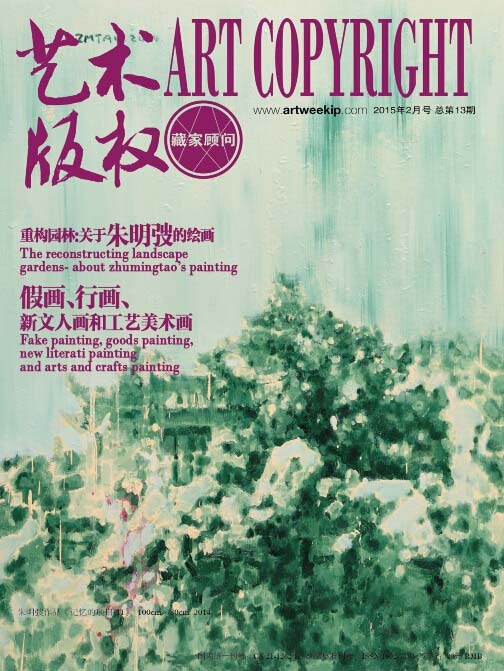 Assessing the situation and grasping the pulse of development of contemporary art in China, Shenzhen Fine Art Institute took the lead in Chinese painting in the contemporary age and participate in creative practice. 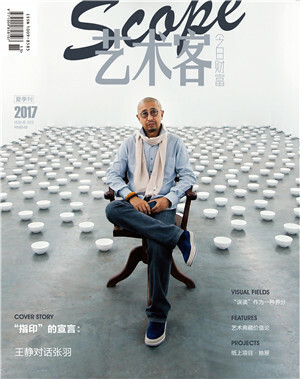 "Shenzhen Artists Paint Shenzhen" program was launched, bringing forth a collection of works recording the contemporary spirit. 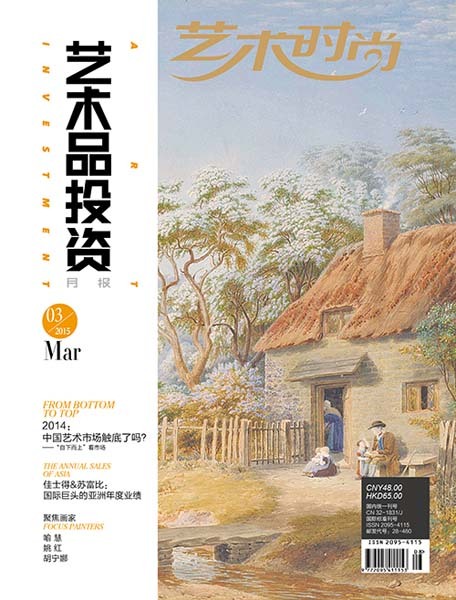 Published by People's Daily and Art Magazine, the paintings gained extensive attention from the society and recognition from famous experts and scholars as well as the society, bringing fresh air into China's ink circle. "Metropolis Ink painting", a subject that kept pace with development of the times, grew out of the program and was studied and explored by artists at home and abroad. Chinese Artists Association held "National Metropolis Ink Painting Exhibition" in Shenzhen for the first time and displayed gratifying innovative works by near 1,000 artists. On basis of the practice of "National Metropolis Ink Painting", Shenzhen Fine Art Institute introduced "Metropolitan Ink Painting", a completely new creation motif for ink painting. 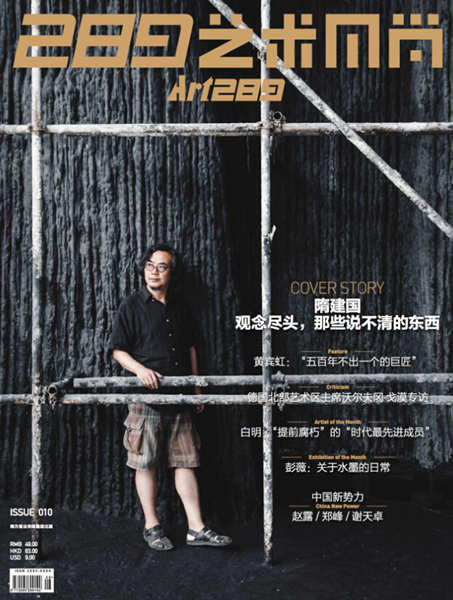 Over a span of 28 years, "The International Ink Art Biennale of Shenzhen" and "Shenzhen Forum for Ink Painting" have been successfully held for 12 sessions, and with nearly 1,000 artists and critics from China and dozens of countries and regions all over the world attending, the events have gradually become one of the most important ink art exhibitions and academic activities at home and abroad. "Ink Painting · Two Cities - Shenzhen and Hong Kong Metropolis Ink Painting Invitation Exhibition" connected ink artists from the two cities closely and made special contribution to China's national strategy of "one country, two systems"; founded in Shenzhen, "Metropolis Ink Painting Research Institute" elevated metropolitan ink to a national research topic. 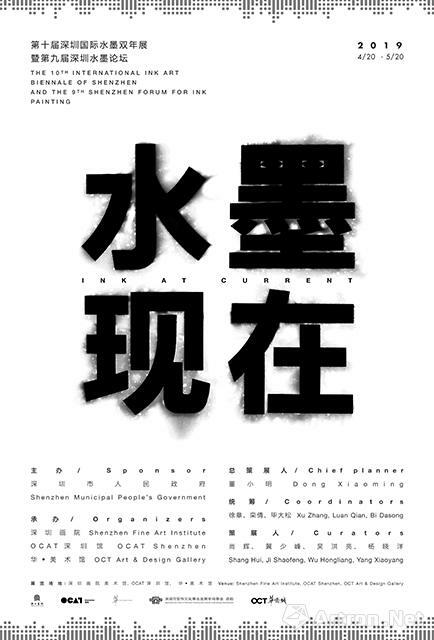 Propaganda Department of the CPC Shenzhen Committee held Shenzhen Fine Art Creation Symposium in 2017 and further confirmed Metropolitan ink as a branded initiative of what Shenzhen government and the CPC Shenzhen Committee have endeavored to establish as the Shenzhen Art School. For 40 years since China's reform and opening up, Shenzhen's fine art undertook the historical mission of the city and Shenzhen ink artists accomplished their art life with numerous works. Shenzhen has been consistent in carrying on contemporary ink as both a constituent part of and test field for the development of China's fine art, using Shenzhen painters' brushes to add even thicker ink to a newer and greater spring story.